But his reaction when Gini Wijnaldum lobbed Asmir Begovic on Saturday was one of pure disbelief! 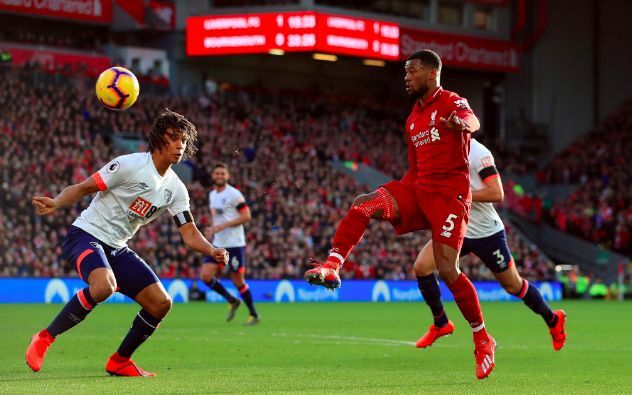 Wijnaldum is not prolific in front of goal, despite scoring over 20 in a single season while in Holland. In total for Liverpool, he’s notched ten times – not an awful lot considering he signed in the summer of 2016. But under Jurgen Klopp, his game is a far more rounded one; charged with linking defence, midfield and attack – filling smart areas of the pitch tactically to create space for others and working tirelessly. In fact, he’s one of the first names on our team-sheet.